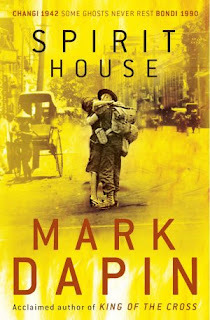 The Miles Franklin Literary Award, 2012 Long List has been announced, with seven of the thirteen contenders being women. This is noteworthy, as no women have appeared on this list in two of the past three years. To win this prestigous prize, the winning author "must present Australian life in any of its phases". Best of luck to each of the authors listed below. 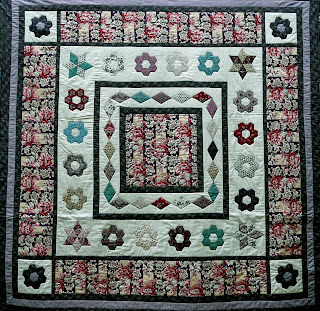 The short list will be released in April, and the winner announced in June 2012. Each of these books are available in the library, so why not read some of the nominated titles, and tell us about your favourites. Do you think you've got no time to read? Think again! So you think you don’t have time to read? Think again! Pick up a newspaper or a magazine. Read a twitter post or a recipe. Keep reading this blog (it's short). Whatever you read, for however long you read it, whether it's a couple of minutes or a couple of hours, it all counts as reading. 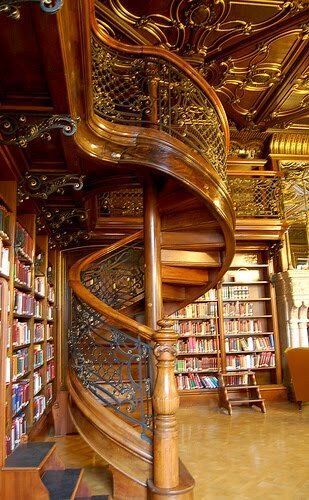 • Swap something else for reading. 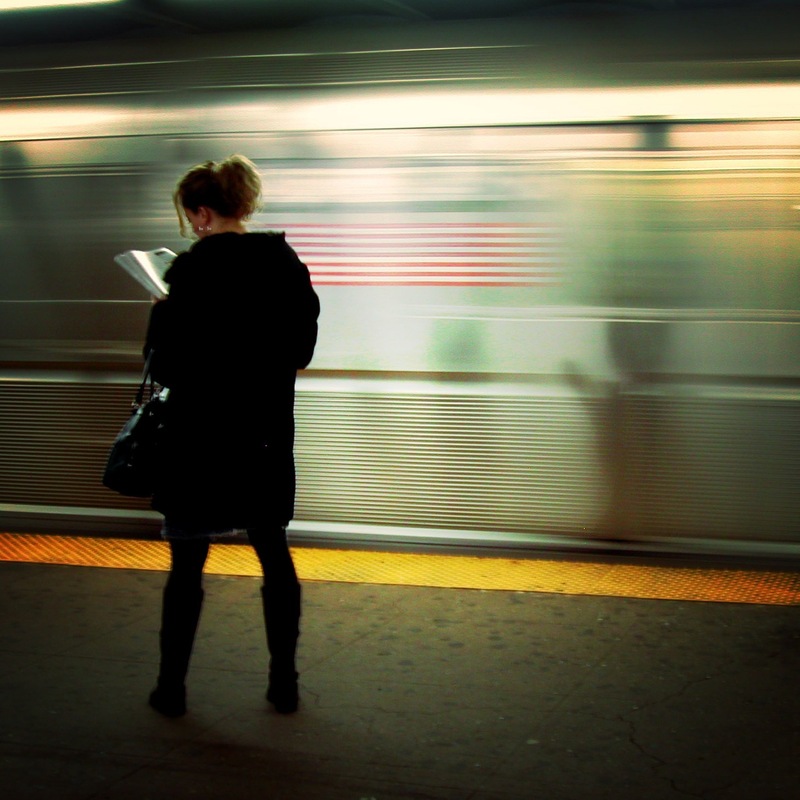 Read instead of watching TV, or swap surfing the net for reading an e-book. (You can download them free from the library via Overdrive). • Read one page a time. You don’t have to read a lot, just a little bit at a time. Try reading an article, or even one or two pages of a book. Those couple of pages may be all it takes to get you hooked on a book. Read a short story, or a short book. Try one of the less-than-200 page Quick Reads, a collection of novellas by well-known authors available from the library. • Just ten minutes a day. Aim to read for ten minutes a day. Early in the morning, at morning tea, afternoon tea or lunch time, in the bath or before bed. Take a book, or an e-reader (loaded up with those books you’ve been wanting to read) with you everywhere, to give yourself more opportunities to read. Download an audio book onto your ipod and listen while you exercise, cook or garden. Try listening to a CD audio book as you drive. • Learn to speed read. Read more in less time! • Read about what you love. Reading the genres and topics that interest you, means you’re more likely to keep reading it –and to finish it. Take the time to read a bedtime story to a child. A great way to spend some quality time together and create a reading habit; a gift that can last a lifetime. Would you like to be read to? Come along to Adult Storytime at Sutherland Library (bring your lunch), the first Wednesday of each month from 1.00pm. Listen as library staff read short stories to you during your lunch break. 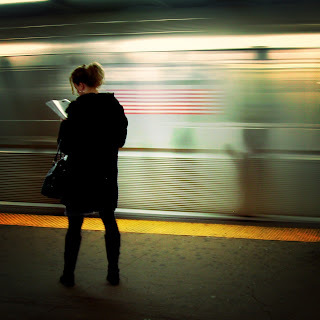 photocredit: Flickr user Moriza "On the platform reading"
I'm reading Tunnel Rats by Jimmy Thomson and Sandy McGregor. It's a book about Australian engineers in the Vietnam War. I'm actually in Vietnam with Jimmy and Sandy as I answer these questions. My favourite book is probably Money by Martin Amis. I read it in my twenties, and it helped me understand what was wrong with my life. My joint-favouite book, Graham Greene's The Quiet American, still helps people understand what was wrong in Vietnam. I write, I train at the gym, I go to the pub, and I look at my children at marvel at how beautiful they are. That's my whole life, really. I don't know what I'm going to do next. Newspapers, magazines and book publishing all seem to be in perpetual crisis. Maybe I'll become a pole-dancer. If you could have dinner with two famous people, who would they be, and why? I wouldn't really want to have dinner with anyone famous. It'd be too much like work. Mark Dapin will be presenting an author talk/book signing at Sutherland Library, on Tuesday, 20th March, at 6.30pm. Copies of his books including his latest novel "Spirit House" will be available for purchase on the night, courtesy of Berkelouw Books. You are welcome to join us for this event, bookings are essential. 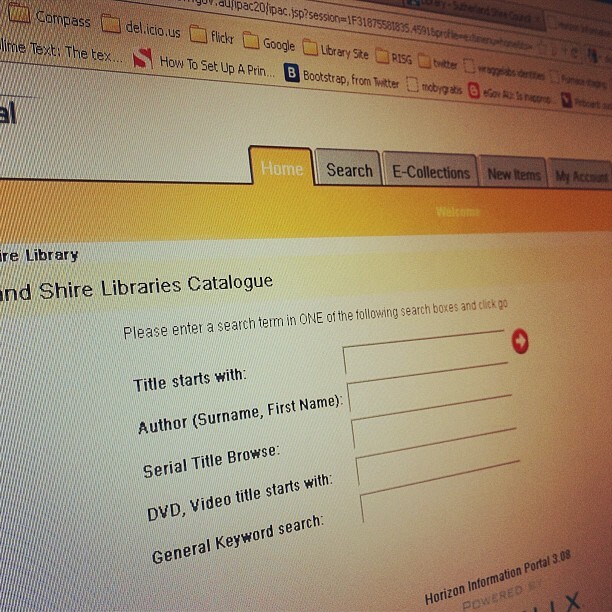 You can book online, or call the Library on 9710 0351. Are you looking for something to read that makes you think? 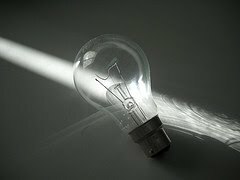 Books that make you reflect upon the ideas and different perspectives presented, and often pose interesting questions to ponder upon? If so, try some philosophical fiction. "works of fiction in which a significant proportion of the work is devoted to a discussion of the sorts of questions normally addressed in discursive philosophy. These might include the function and role of society, the purpose of life, ethics or morals, the role of art in human lives, and the role of experience or reason in the development of knowledge...The modus operandi seems to be to use a normal story to simply explain difficult and/or dark parts of human life". Not only are the books listed below entertaining, they also provide some thought provoking ideas. Do you agree, or have any other suggestions to add to the list? Feel free to tell us what you think about these books, in the comments. Maybe you've read some (maybe even all) of these - what did you think? 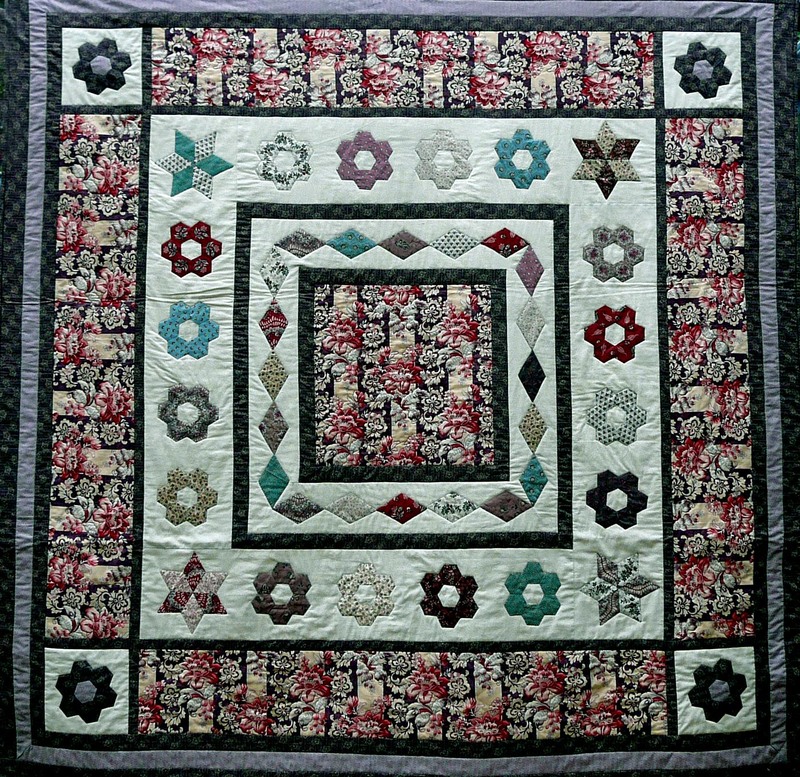 The Southern Quilters Finishing School will give a Demonstration of Patchwork and Quilting at Caringbah Library. Light refreshments will be provided for attendees. Please call Cheryl Nelson for further information on 0417 049 275 or 9525 8598.
International Womens Day is being celebrated today, 8 March, 2012! This is the perfect day (particularly with the weather being inclement) to curl up and start reading some great fiction by Australia women writers. Its also a great opportunity to participate in The Australian women writers 2012 challenge, by reading and reviewing books written by Australian women. This challenge is running throughout the National Year of Reading, from 1st January-31 December 2012. Whatever you read whether it's romance, fantasy, crime, biographies, non-fiction all of these, you're invited to participate. 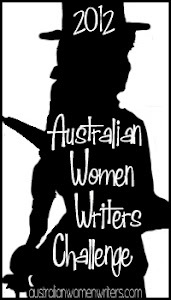 To get you started, here is a list of recently published contemporary Australian women writers. This list is by no means exhaustive, so why not tell us some of your favourite Australian women writers? One of the problems that libraries and their users perennially face is that of availability, especially when it comes to reference material - those books that are used for looking up information for assignments and the like. 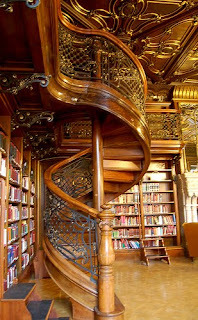 You know the problem - when you come to the library for some information, only to find that all the books have been lent out. To combat that problem libraries have traditionally restricted many of the the most useful title to their reference collections. They are always available in the library because they are not for loan but that's not always all that helpful, as you want to take them home to read. In more recent times, however, we have been allocating more of our reference collection budget to digital books. 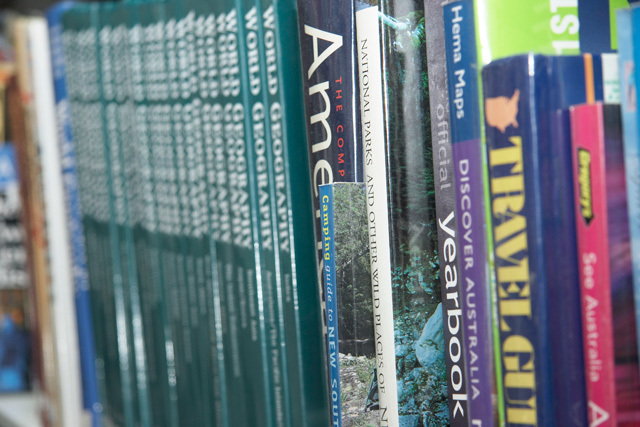 These are electronic versions of reference books made available online via our website to Sutherland Shire Library members. These electronic versions contain all the same content as the original print versions but with the advantages of being available to many users at the same time. In addition to the regular index ordinarily found in the back of the book, you can also search these books by keyword . Indeed, you can often keyword search across all the online reference books in a collection, so you don't even need to decide which book to start with. 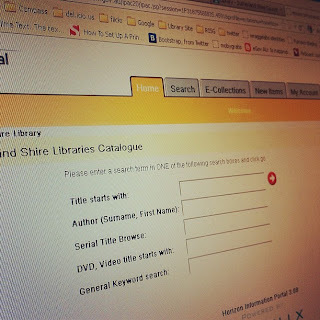 To give you an idea of the scope of the library's online reference collection you can see below the title list for one of our collections - the Gale Virtual Reference Library. 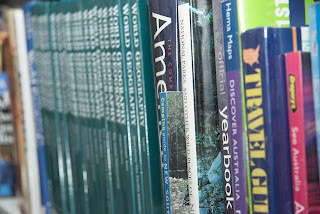 You can see all the online reference books and encyclopedias in our collection on our website.